Obsessed with design and visual storytelling, Bobby has spent nearly 3 decades perfecting his craft. He began his career in print and migrated through the nascent stages of web and interactive arriving to help fashion the next generation of motion based design. Bobby keeps pushing the limits of motion design, applying his vision to create award-winning content for clients ranging from PBS to The Walking Dead and Premera to Virgina Mason. With every project Bobby chooses to take on, his passion and commitment to excellence is reflected. 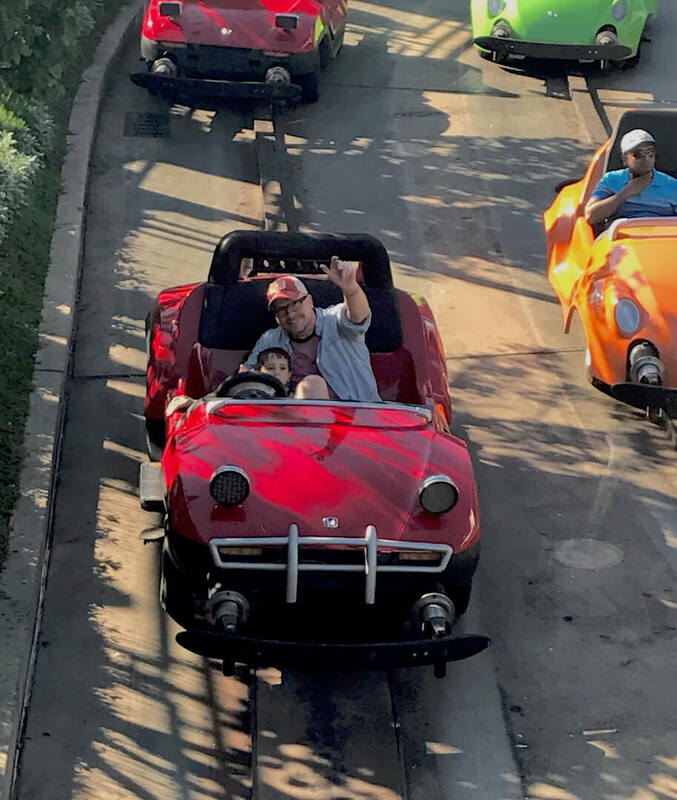 Whether it be entertainment, automotive, technology or something involving vintage motorcycles he’s almost always waving his hands behind a camera.